In order to be able to appreciate the finer things in life, you need to have money. 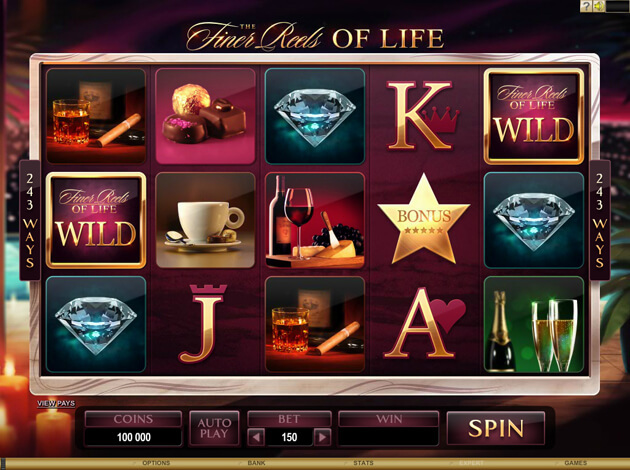 If you play the pokie machine called the Finer Reels of life, you will get to experience some of the things that you will be able to get when you hit the big jackpot. Microgaming is a leader when it comes to developing the software for pokie machines. The Finer Reels of Life was introduced in January of 2013 and contains many of the great features that have been developed over the years. They know how to make games that are fun to play, that have great themes and that have some of the best graphics and sound effects. The theme of the game is the finer things in life. People like luxury and that is what is depicted in this game. The Mac computer devices are able to take these finer things in life to another level. 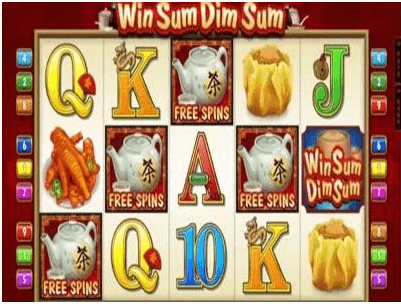 You will see the traditional playing card symbols that are a staple of pokie machines but it is the related graphics that is really enjoyable. Microgaming thinks the finer things in life are best represented by symbols such as fine china, Cuban cigars, champagne, wine and gourmet candies. No night of luxury would be complete without a glass of cognac and this game remembers that as well. When you enter the bonus round, you will be treated to some wonderful animation as you rack up the coins. All of the gameplay is accompanied by sound effects that fit the theme. It is the sound effects and the wonderful animation that set the Finer Reels in Life apart from older and more traditional pokies. The Finer reels in Life backs up the graphics with great game play. There are five wild symbols in the game, but that is only one of several bonus features that players will find. The bonus star scatter symbol will unlock one of four free spin features. 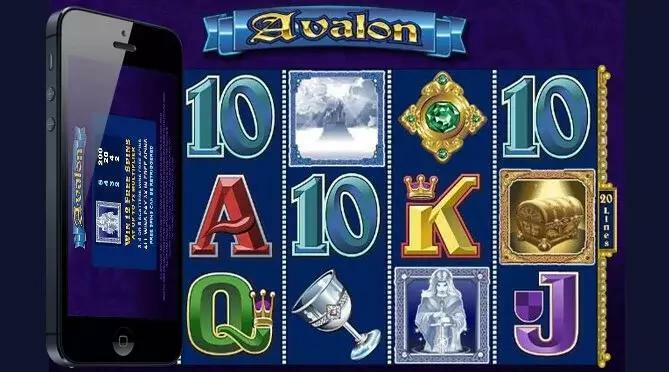 These will allow you to get between 10 and 25 free spins with various multipliers, but there are additional feature to watch for. 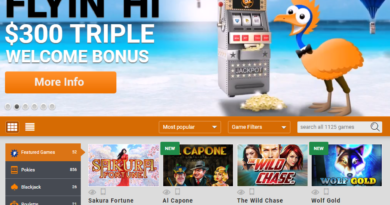 The first has a feature that retriggers the free spins. The second has a random wild feature. The third has the burning wild features and the fourth offers a rolling wheels feature. These different levels are unlocked by hitting the scatter symbols multiple times. Once you have unlocked all of the levels, you will get to choose which one you want to play when you get the free spins bonus. One of the neatest features is the wild celebration. This will occur randomly. When it does 5 champagne bottles will appear and the corks will come flying off. As the corks fly off, you chances to win big increase dramatically. The Finer Reels of Life offers some exciting and different features that most other games do not have. 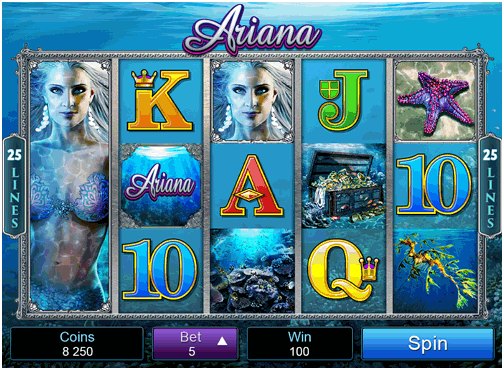 They have fun and exciting graphics and the chance to hit the big jackpot and walk away a winner. That is what the finer things in life is all about. How to run a Mac from an iPad or iPhone with remote control app? 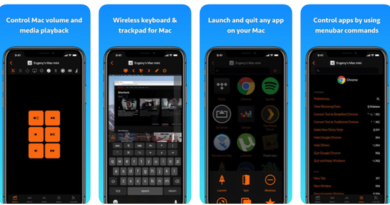 March 20, 2019 Kamal Kaur Comments Off on How to run a Mac from an iPad or iPhone with remote control app? How to set up and use online banking in Mac with QuickBook? February 20, 2019 Kamal Kaur Comments Off on How to set up and use online banking in Mac with QuickBook? What Are The Five Mac Online Casinos That Have Taken Pokies Fans By Storm? January 20, 2019 Kamal Kaur Comments Off on What Are The Five Mac Online Casinos That Have Taken Pokies Fans By Storm? What are the best Android emulators for Mac? December 20, 2018 Kamal Kaur Comments Off on What are the best Android emulators for Mac? Where to repair my Mac in Australia? November 20, 2018 Kamal Kaur Comments Off on Where to repair my Mac in Australia? What things one should know before buying a refurbished Mac? October 20, 2018 Kamal Kaur Comments Off on What things one should know before buying a refurbished Mac? Copyright © 2019 Online Pokies for Mac. All rights reserved.